Venetian Indoor Blinds provide a sense of warmth and character to any room. The ever popular and smart engineered Venetian Blinds combine classic looks with modern sophistication. 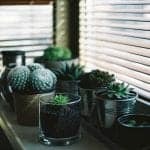 The enviable appeal of these window furnishings will add a finishing touch to your home that can be contemporary or traditional. Australian made custom Venetian Blinds are available in a range of colours and finishes to withstand our harsh Brisbane & Ipswich climates. From the organic warmth of Timber, flexible smoothness of Aluminium or humidity resistant PVC. 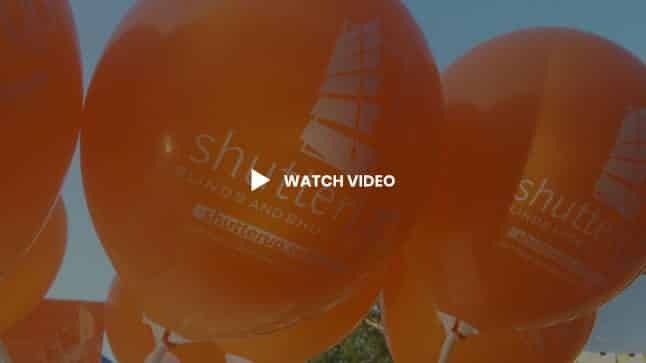 You can close them completely to shut out the outdoors or create levels of privacy by adjusting the tilt angle of the blades without losing natural light. 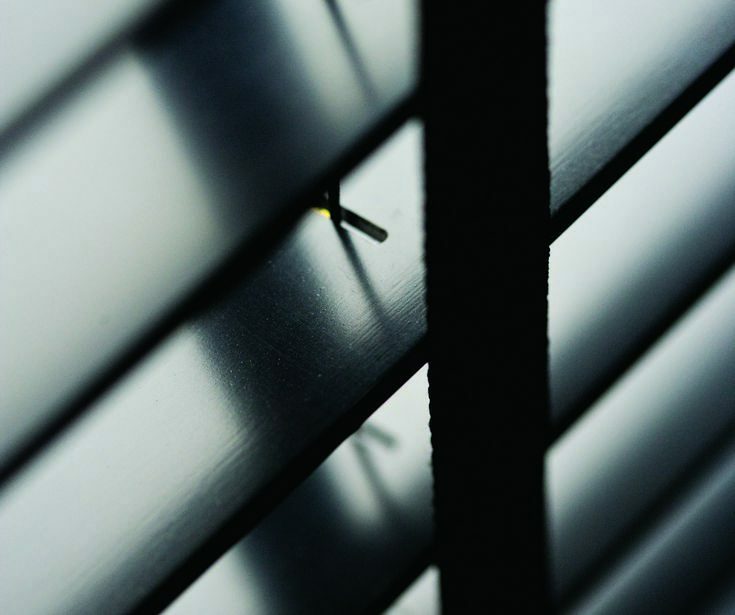 Venetian Blinds also offer excellent ventilation properties, allowing air flow with a tilt of the blades. 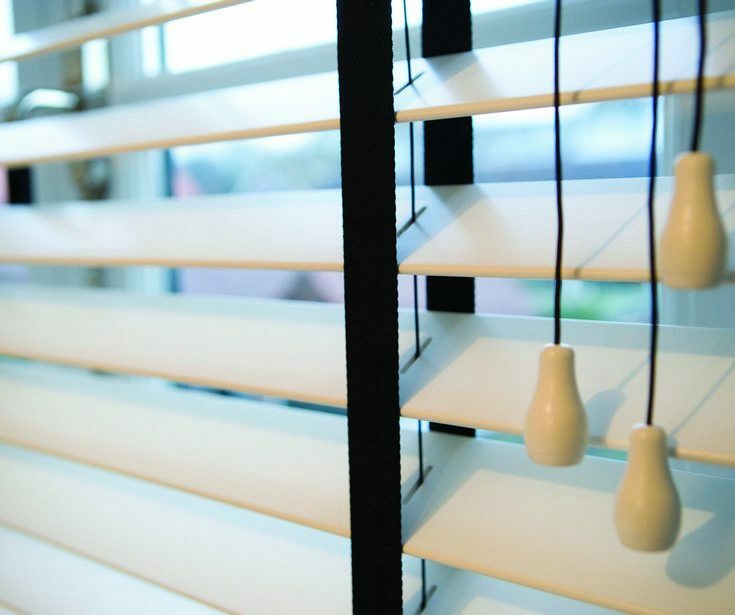 Smart Privacy Venetian Blinds come in 50mm and 63mm slats and provide an extremely tight slat closure, providing a high level of light block & privacy. 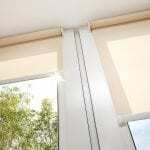 Our Smart Privacy Venetian Blind is free from large, light penetrating cord holes. Cords are instead positioned front and back of the blind. A small thread passes through a tiny hole at the back of each slat. Utilising the highly engineered Inst-LockTM, the Smart PrivacyTM Venetian Blind is much easier to lift and lock in any position. The new slim headrail features top mounting brackets that allow a tighter fit into the reveal. Additionally, the top slat is designed to neatly tuck into the headrail so there’s no light gap. 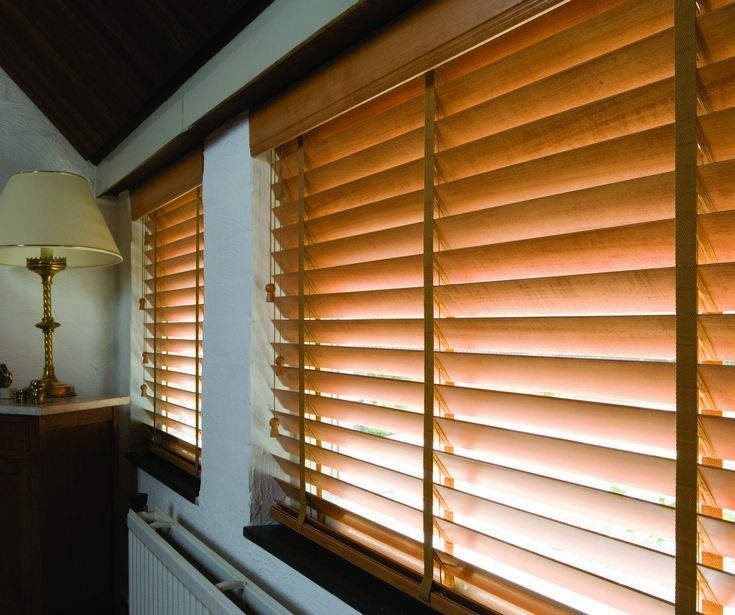 Timber Venetian Blinds are an ever popular choice for any home or office, creating warmth and character. 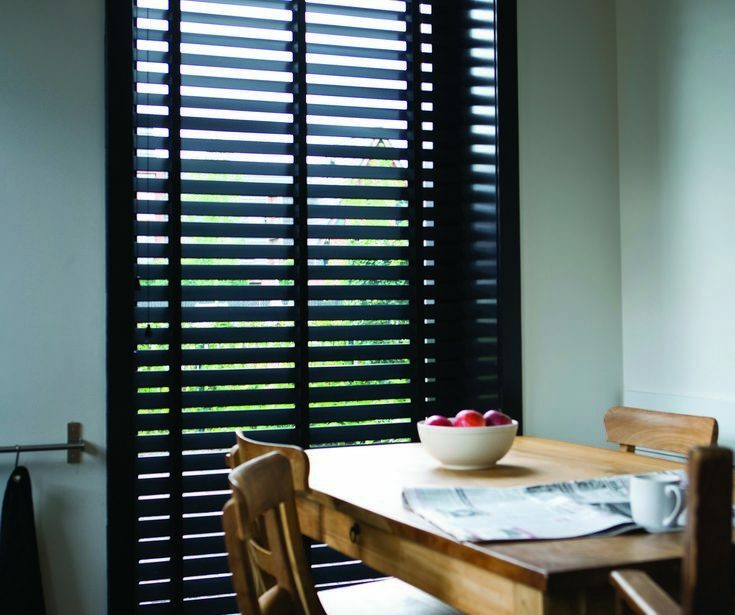 Venetian Blinds are a practical choice and include a host of features such as light control, privacy and ventilation. Hold down clips allow windows to be open for ventilation whilst not slapping them around in the breeze. 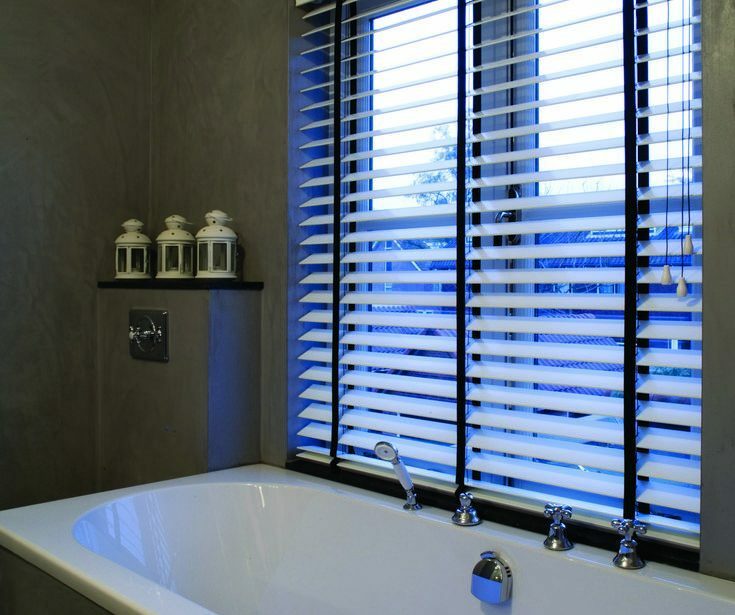 Custom made Venetian Blinds are available in wide variety of colours and finishes and materials. Timber Venetians look beautiful in natural wood, colour, painted, oiled or stained. Newly Designed Embossed Slat is sturdy & looks amazing. 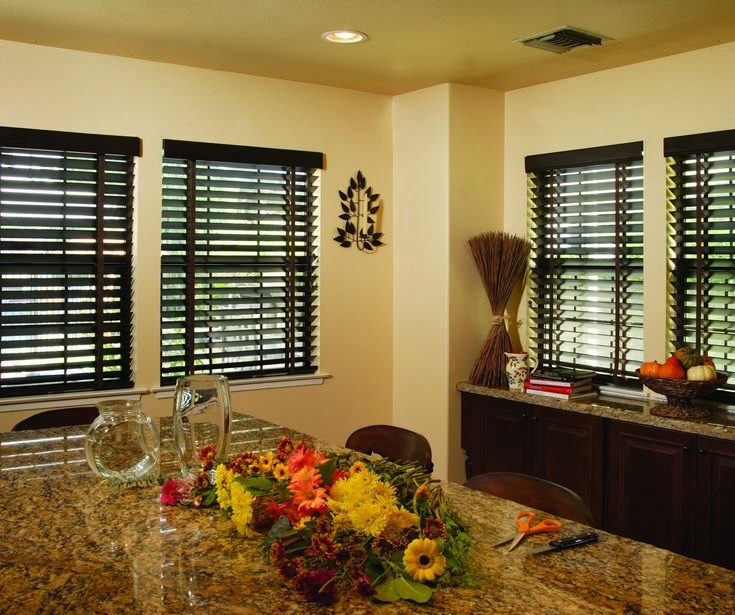 The natural grain look gives this venetian blind and elegant and unique look. Low maintenance, washable and fade resistant without peeling, cracking and warping issues.